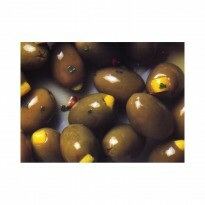 The olives are pitted and filled by hand with the lemon zest. They are suitable for hors d'oeuvres or appetizers. 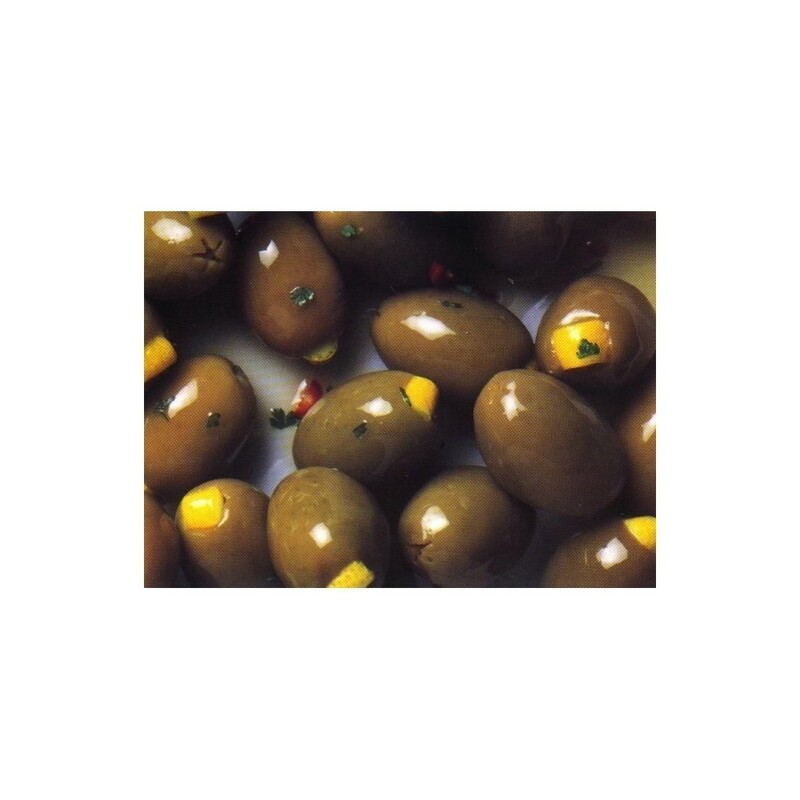 The fragrance of the lemon combined with the olives creates a real treat that you can serve with meat dishes such as chicken or turkey.